In today’s world everybody is becoming used to managing their life, their relationships and their communications ‘now’ and ‘wherever’. 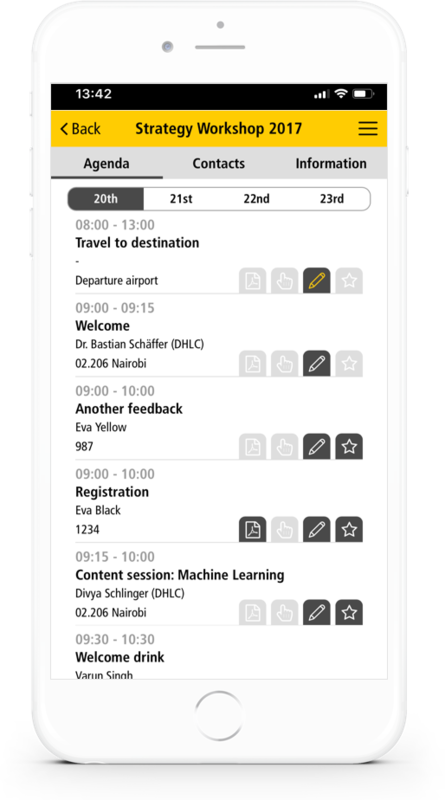 Indigo’s Networking and Communications App allows people to operate the same way in their work environment as they do in their personal lives. All supported by pro-active notifications of updates.